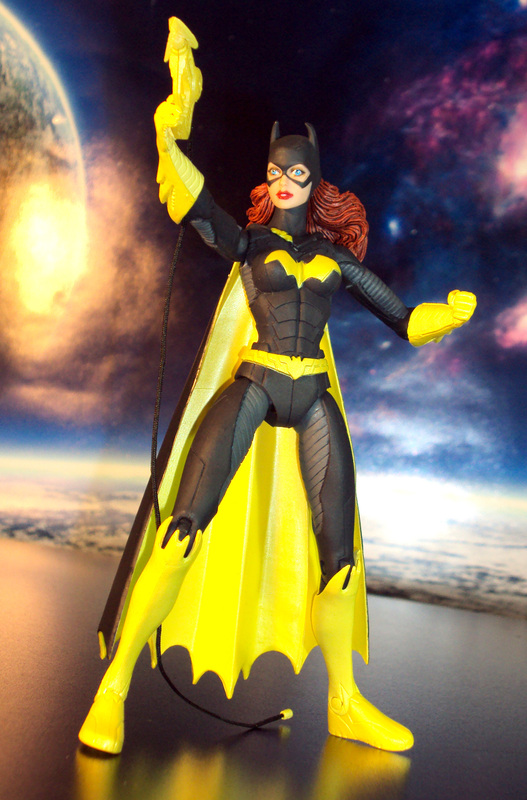 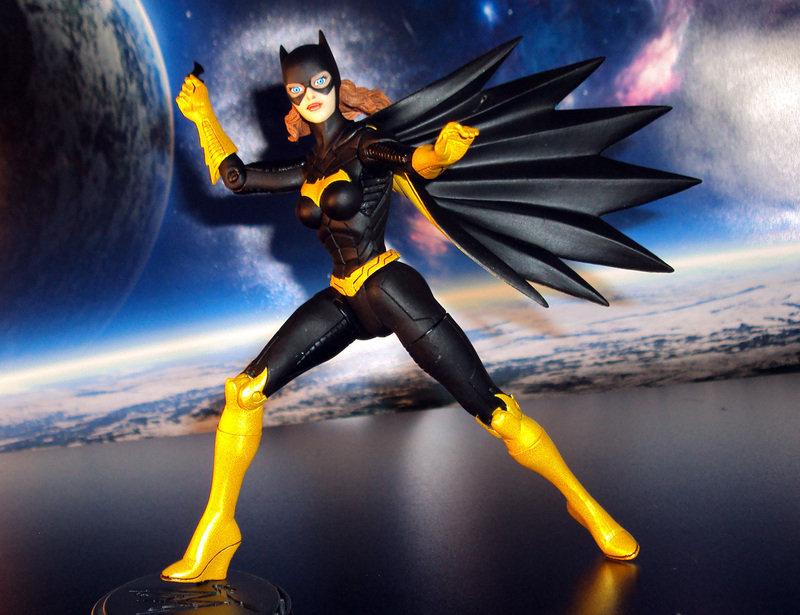 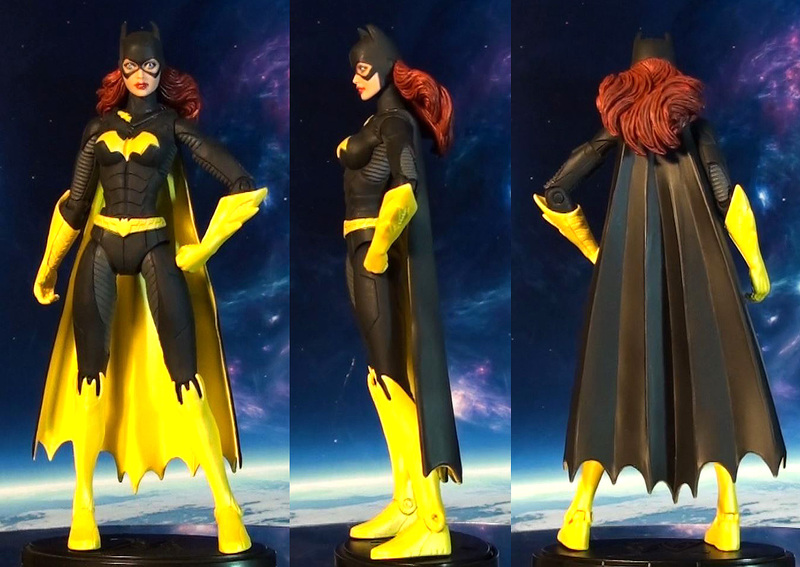 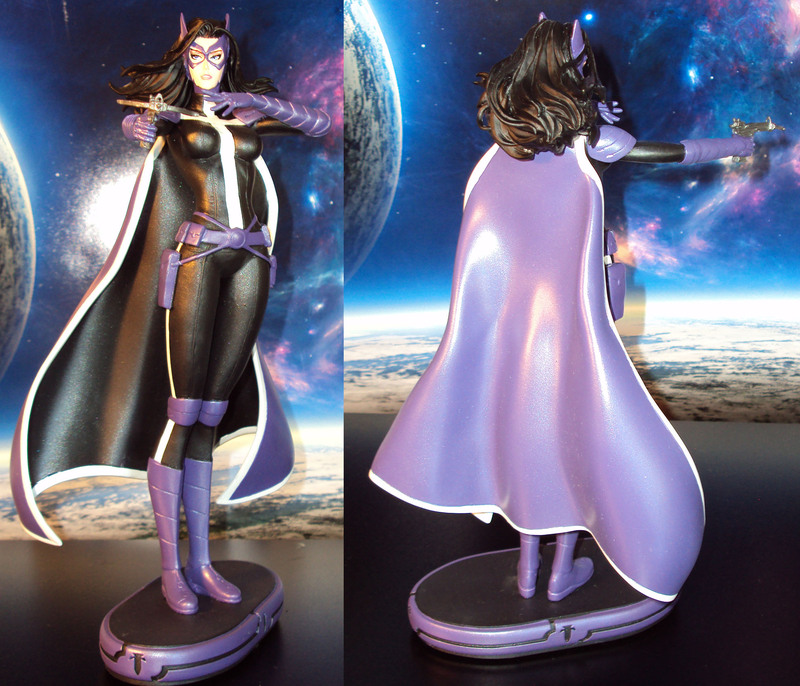 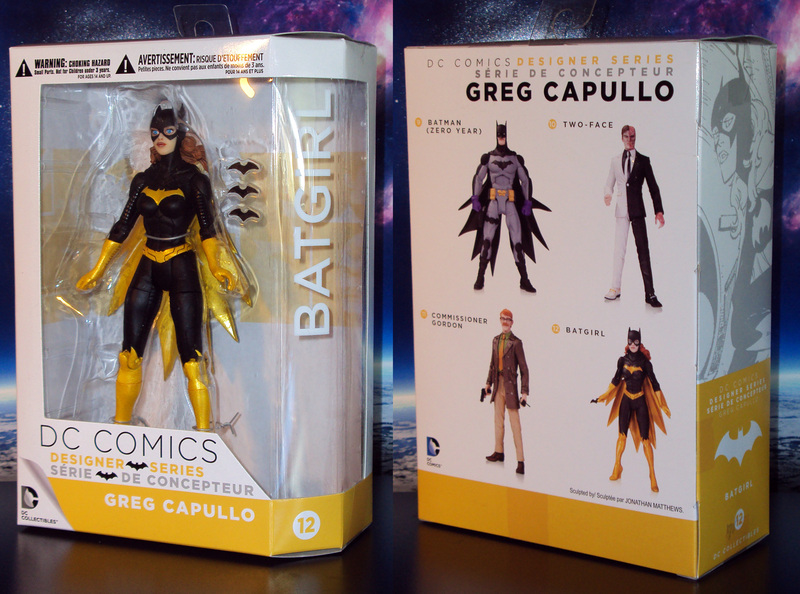 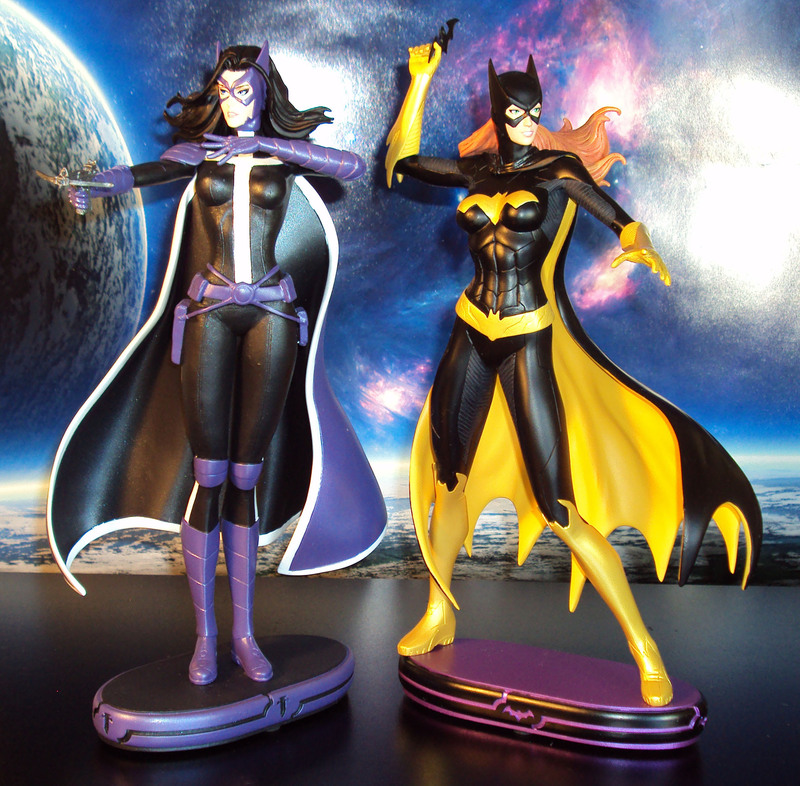 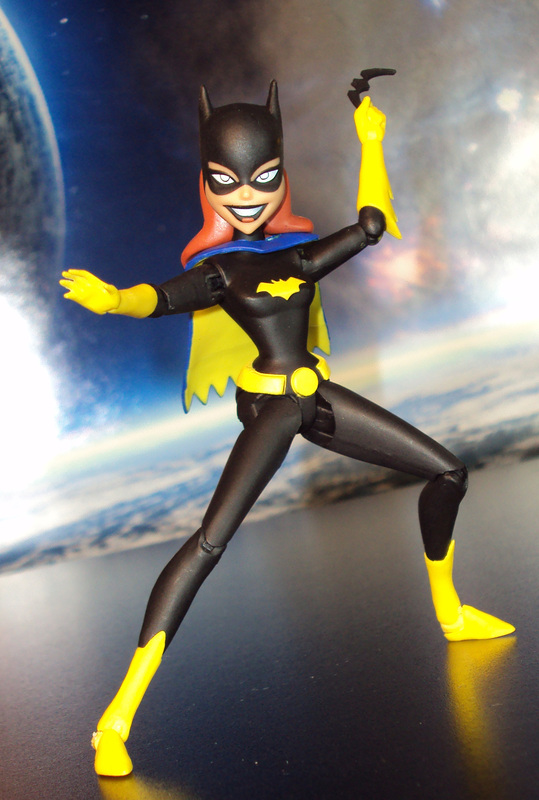 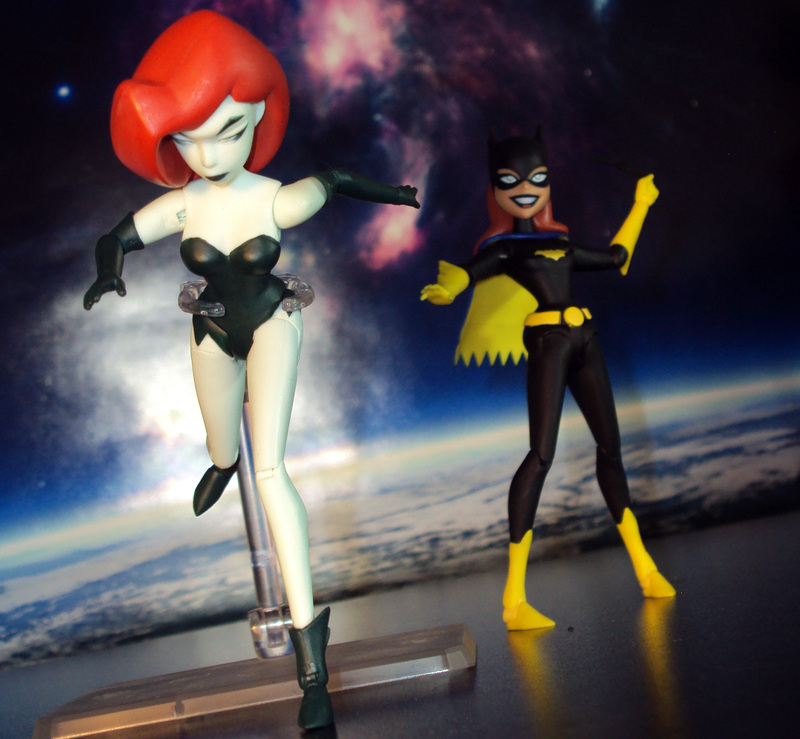 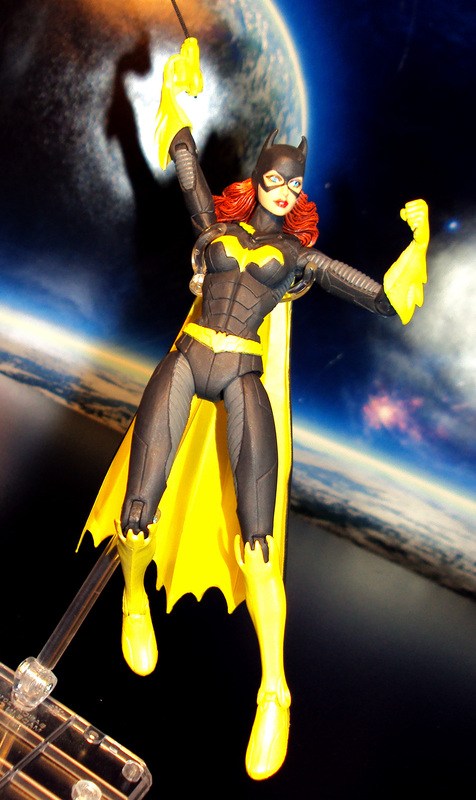 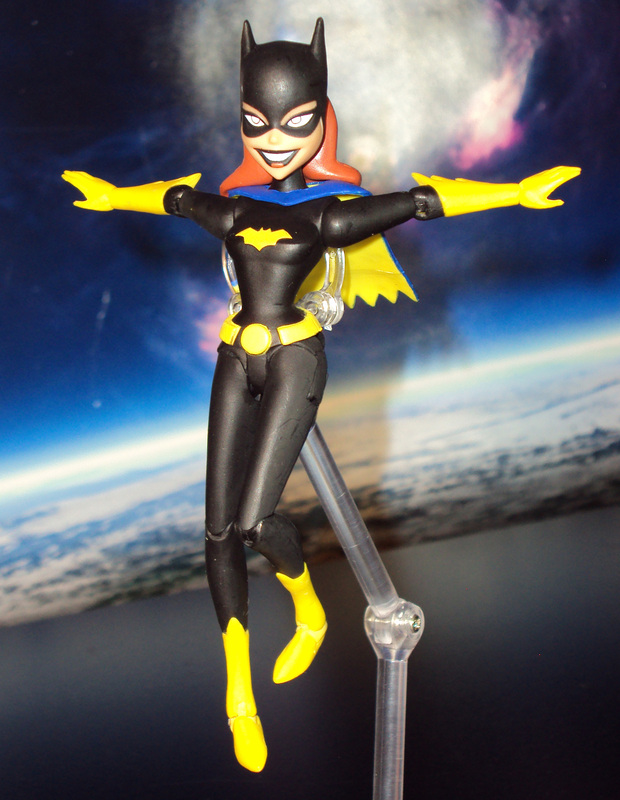 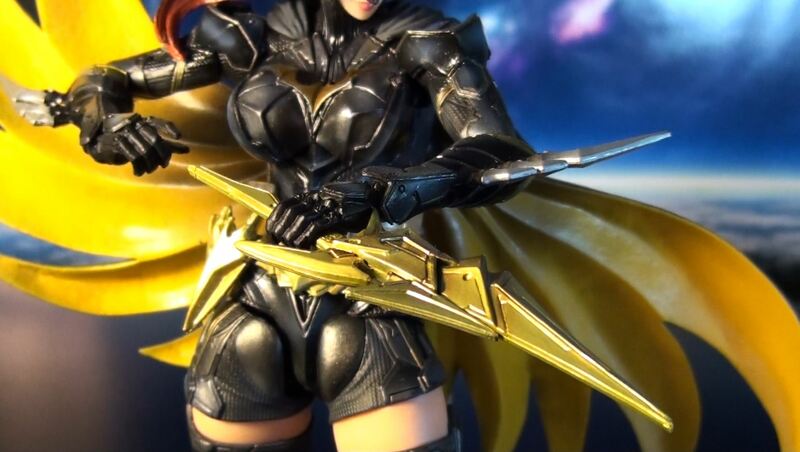 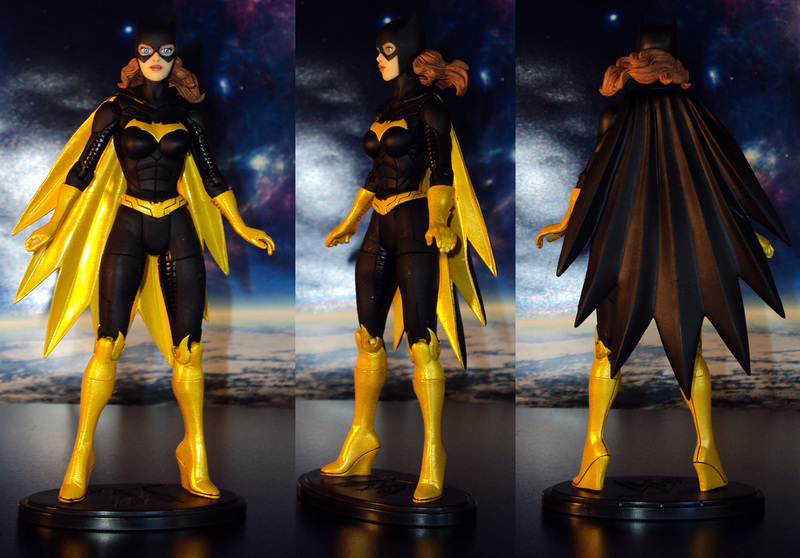 When the folks at Square Enix take their Final Fantasy design style and apply it to this DC Comics Bird of Prey, you get one amazing Batgirl action figure. 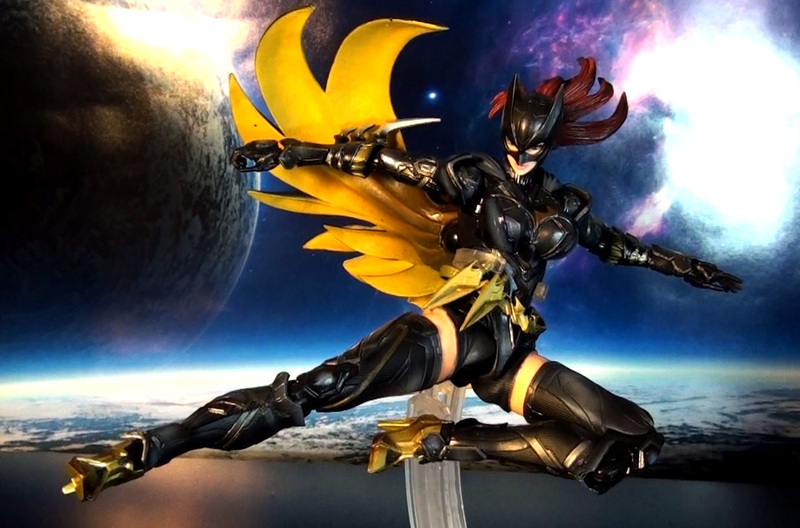 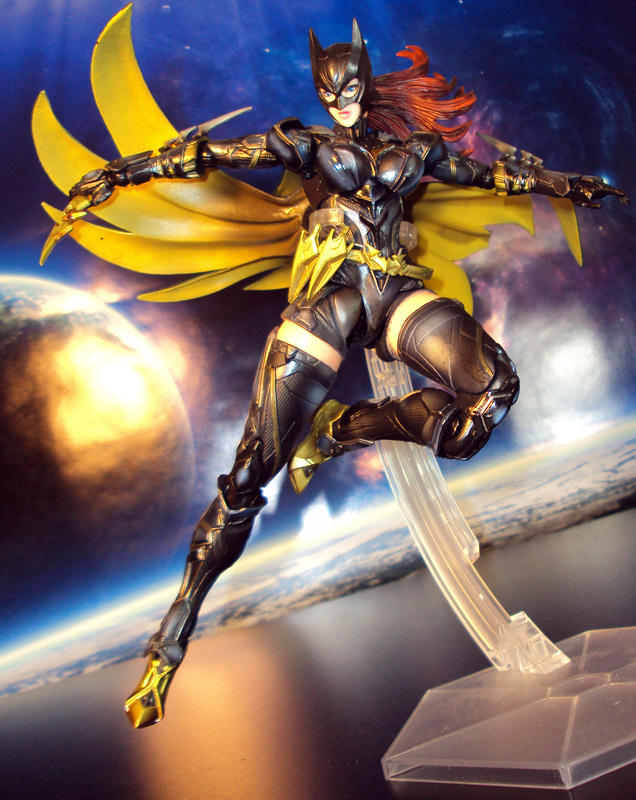 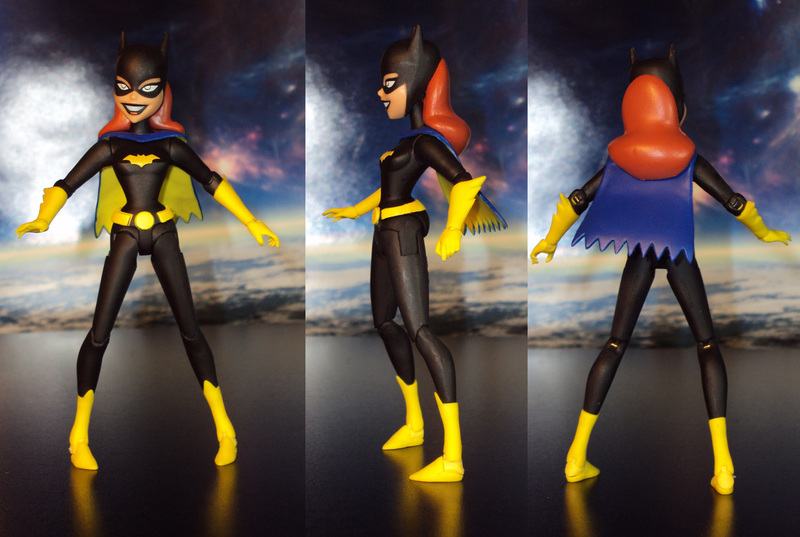 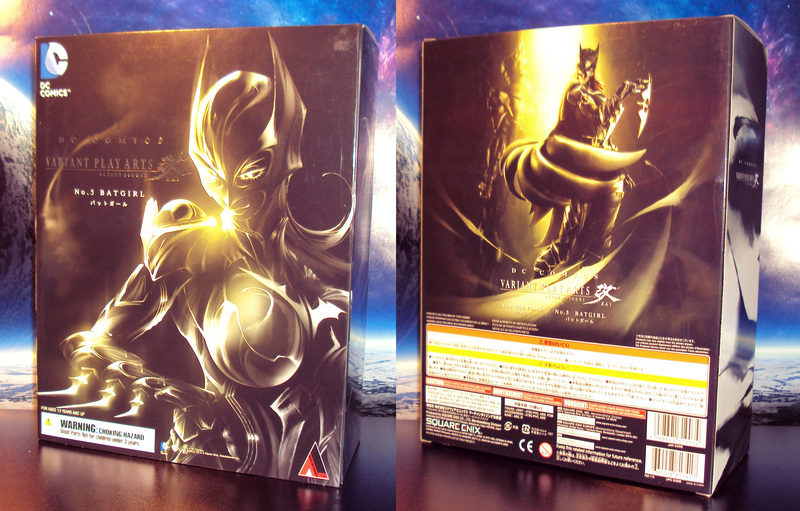 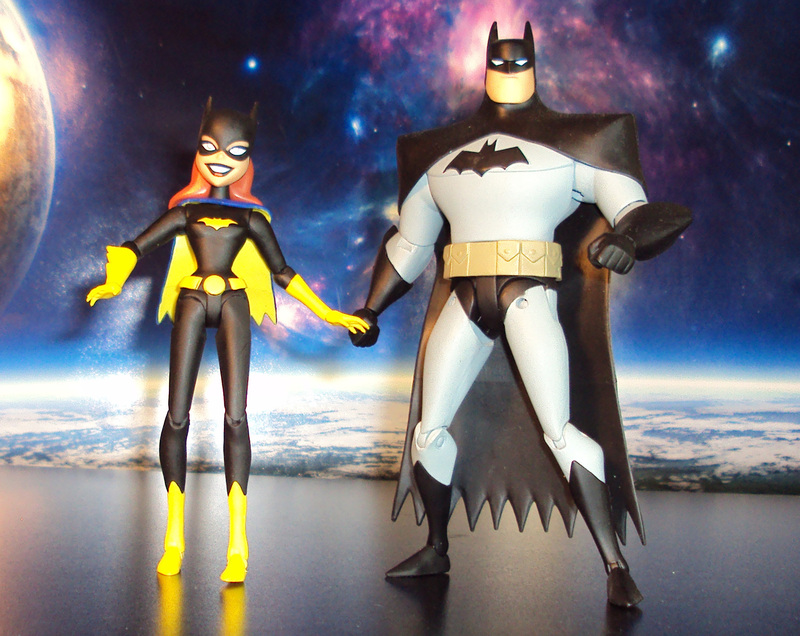 Featuring beautifully sculpted armor complimented with an amazing paint job, this Batgirl is a work of art. 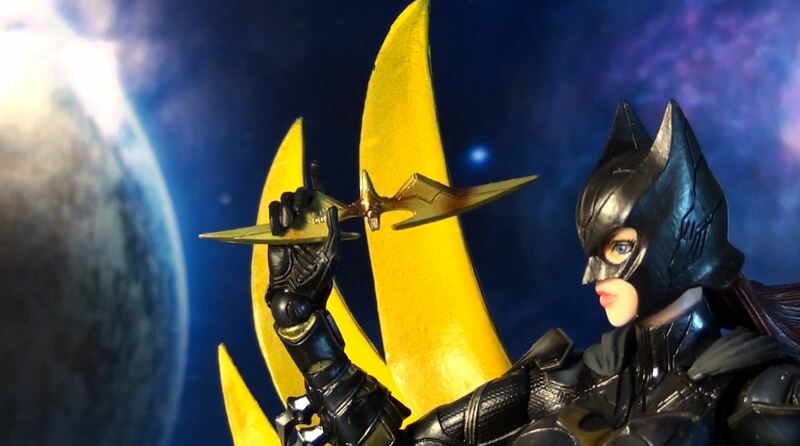 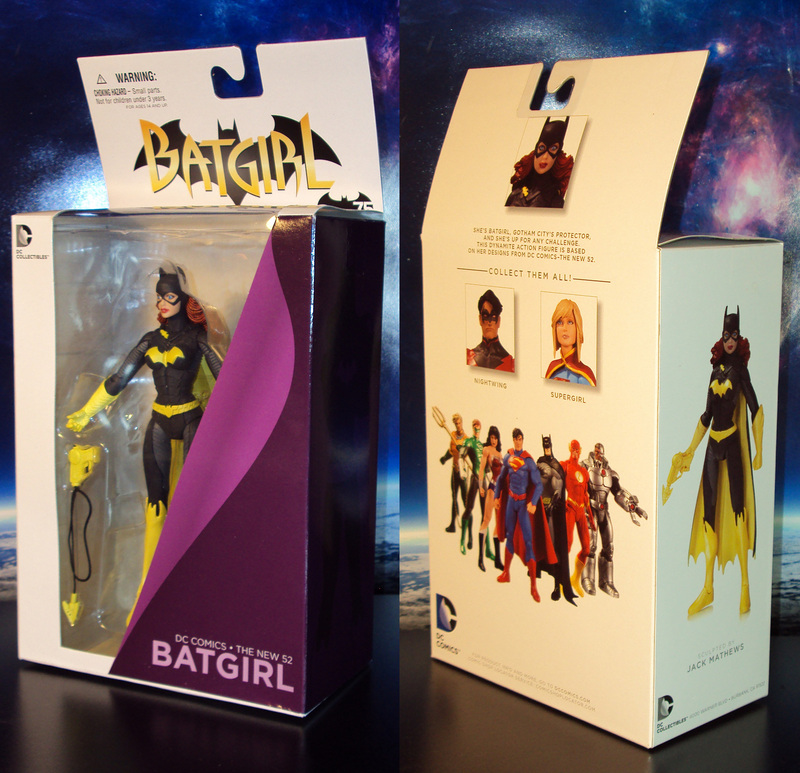 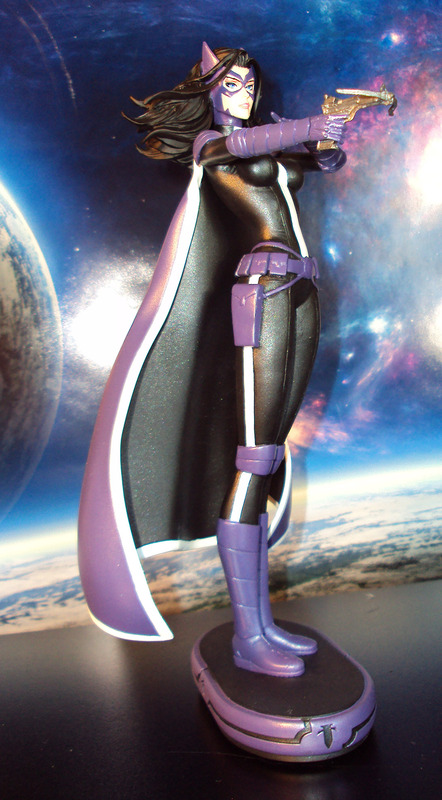 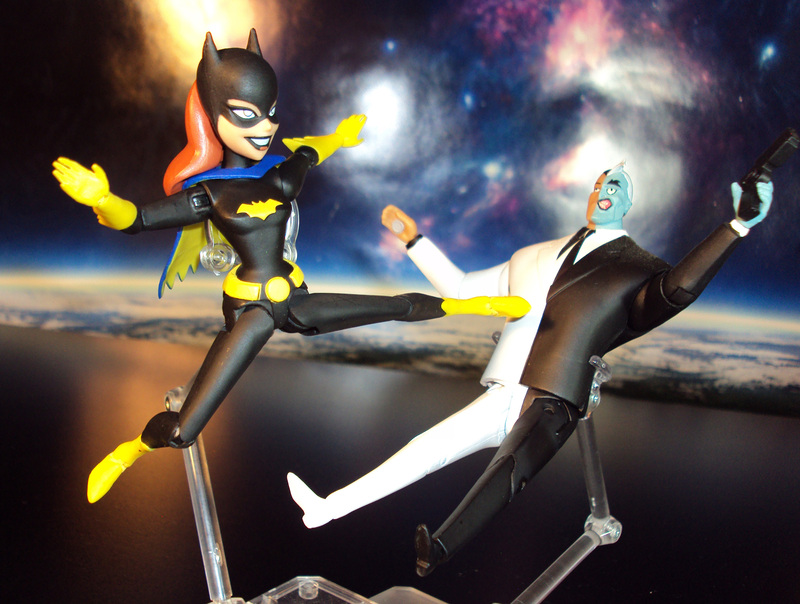 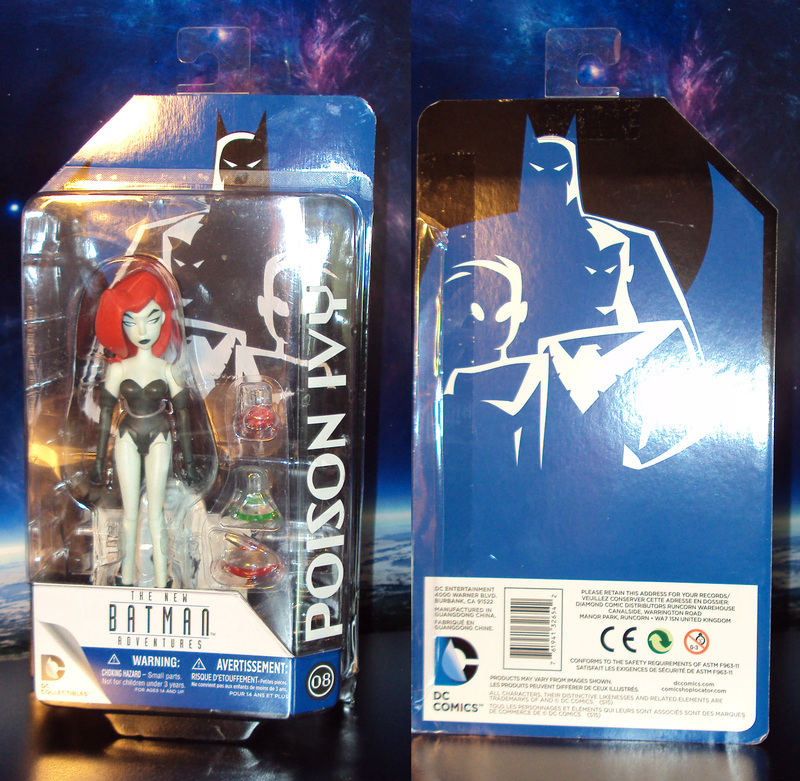 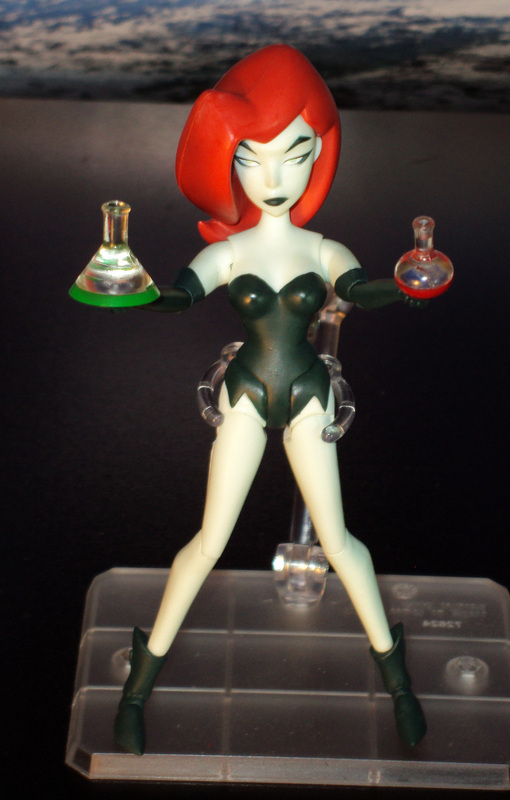 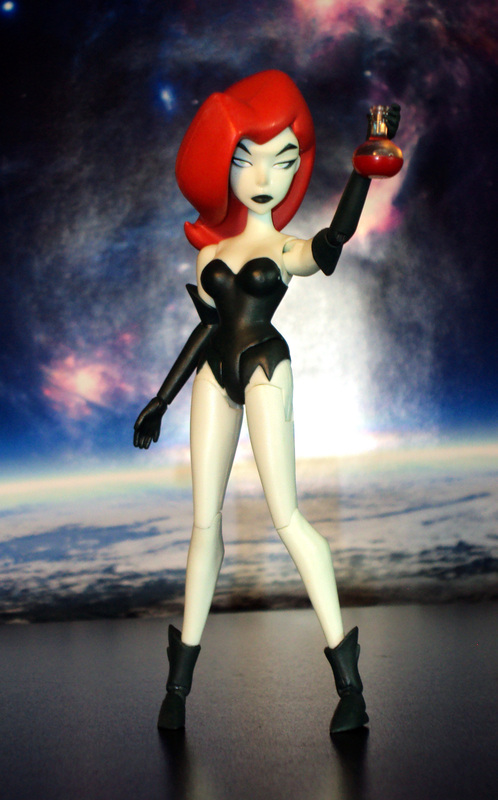 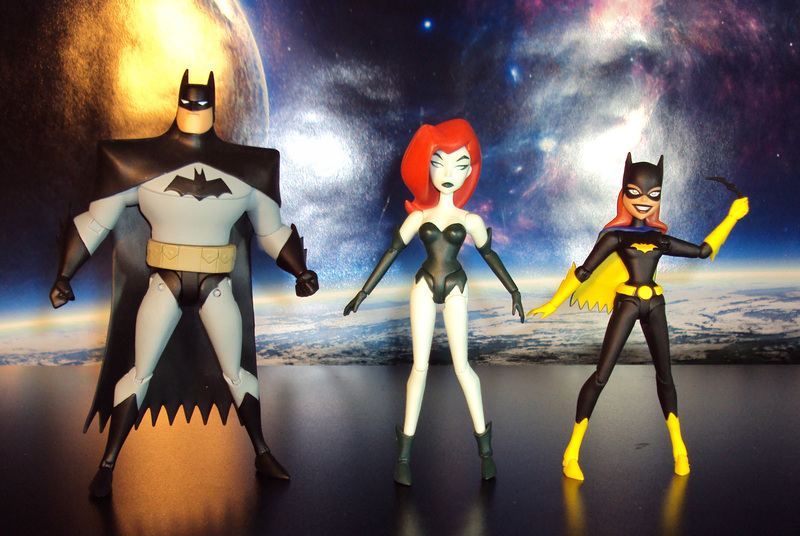 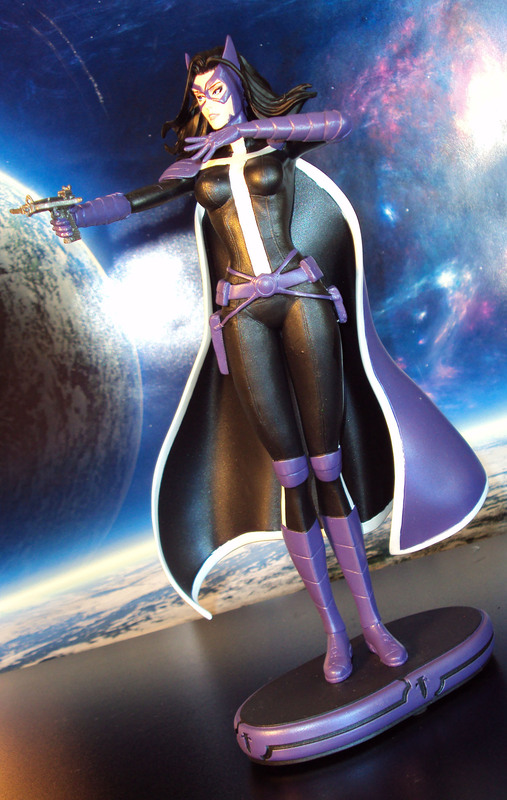 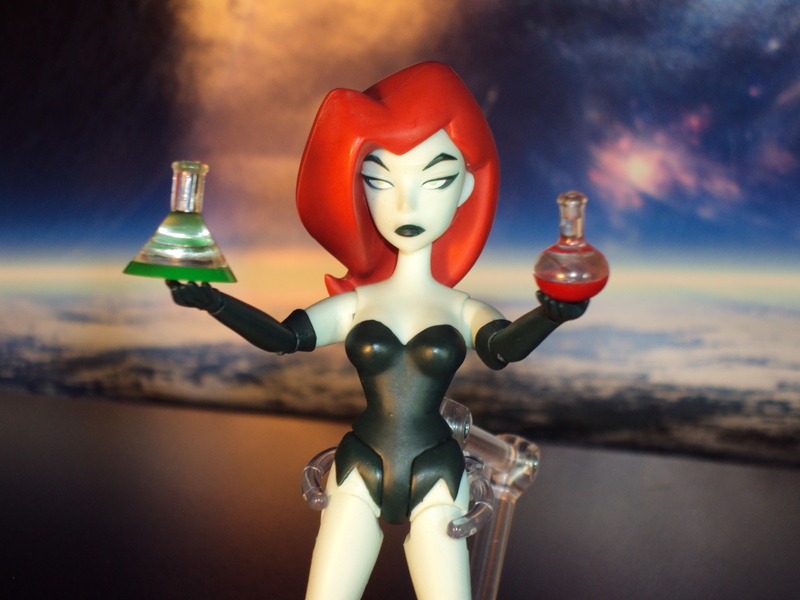 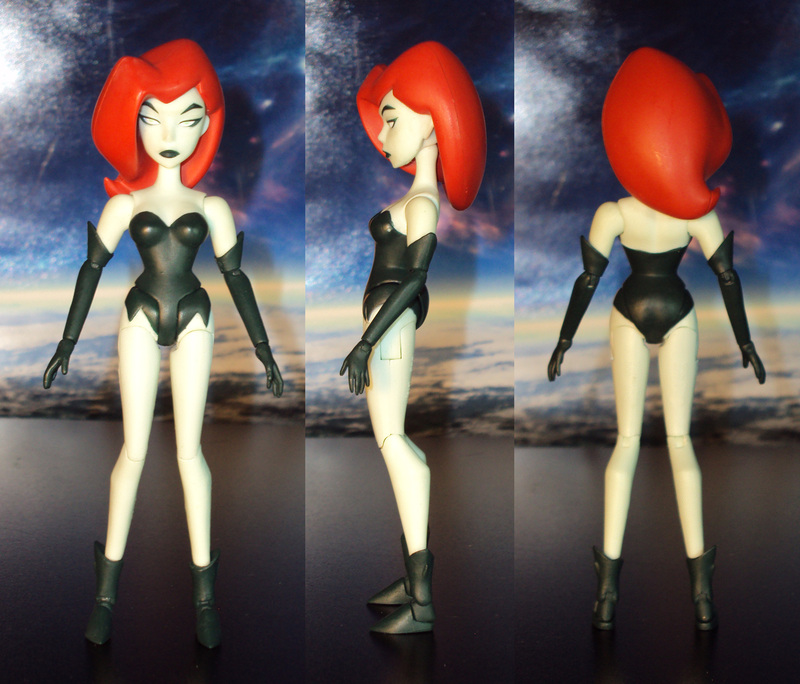 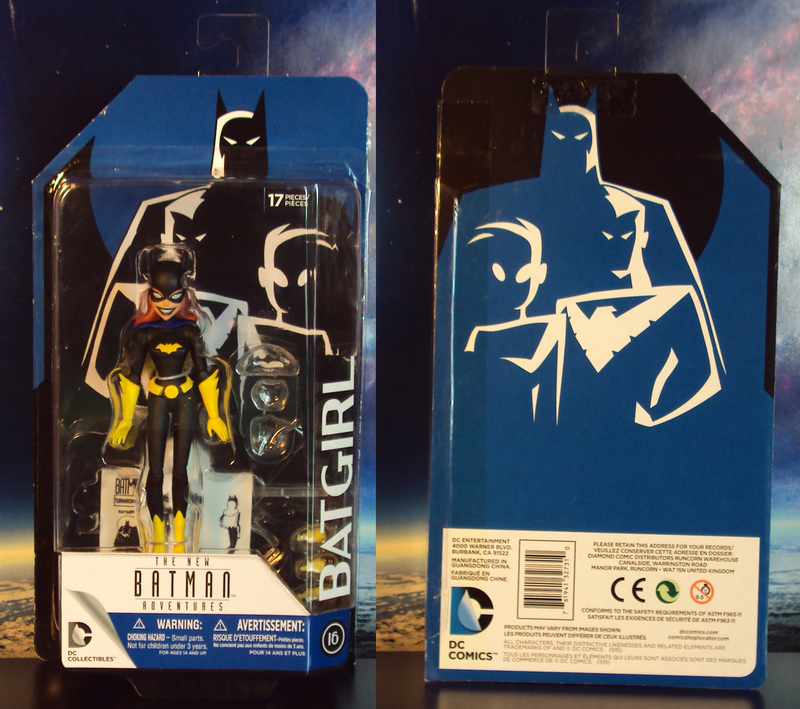 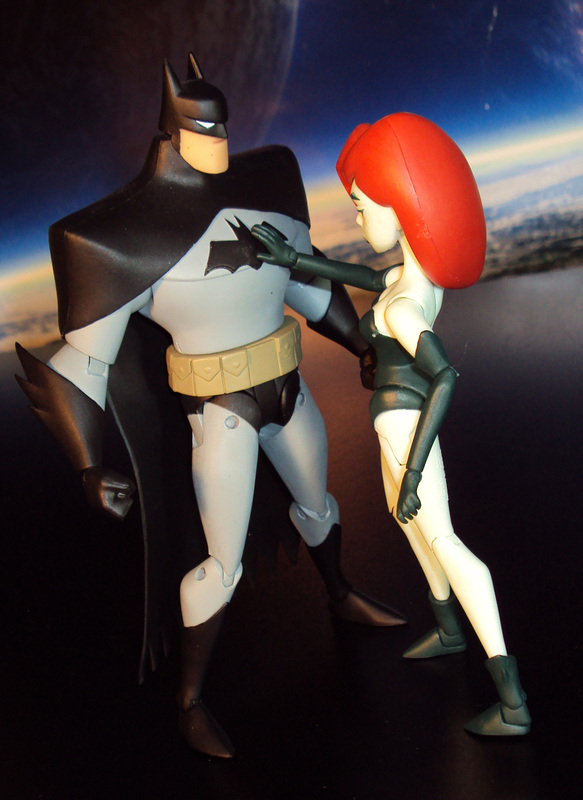 She includes a batarang, kunai blade, extra hands, and a display stand. 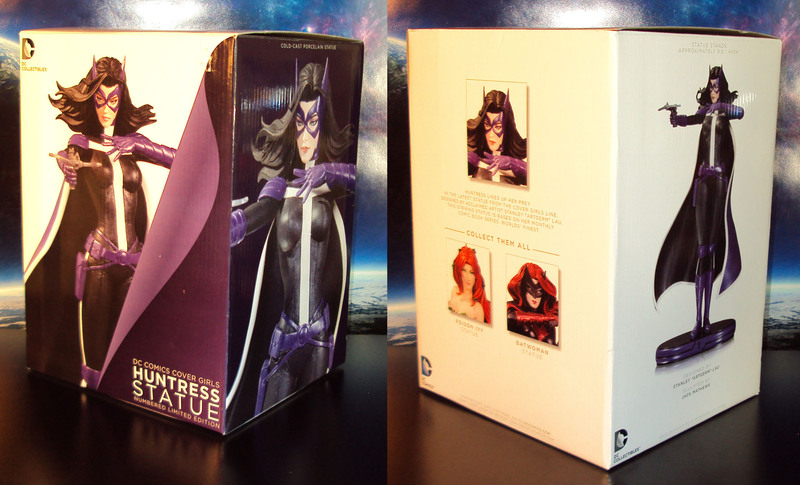 Priced at about $70.